Quite a few 2016 flagships have been receiving updates to Android 7.0 Nougat in the past few days. Both T-Mobile and AT&T have pushed the official, non-beta update to the Galaxy S7 line, AT&T has begun sending it out to the LG G5, and Sprint just updated the HTC 10. 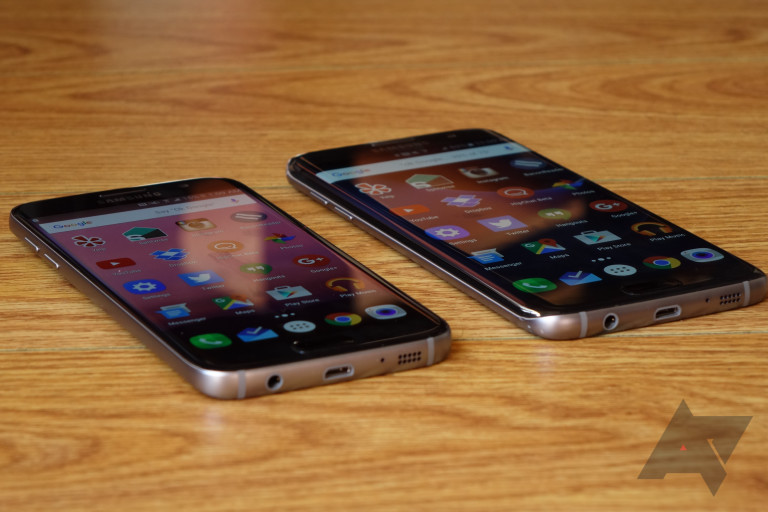 Continuing this trend, Sprint's Galaxy S7 and S7 edge are receiving their Nougat updates. The screenshot's odd appearance is because of an applied theme. Like the T-Mobile and AT&T updates, Sprint's Nougat update brings the latest February 1st, 2017 security patch. 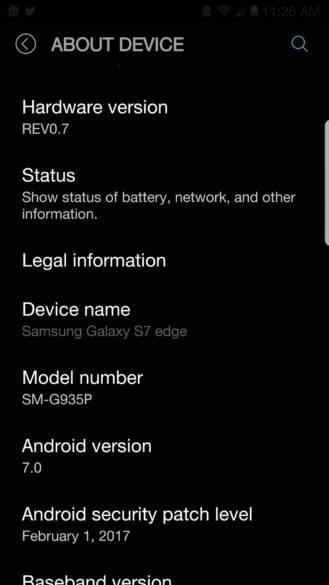 AT&T's Nougat update for the S7 edge weighed in at around 1.6GB; we would expect Sprint's to be about the same size. 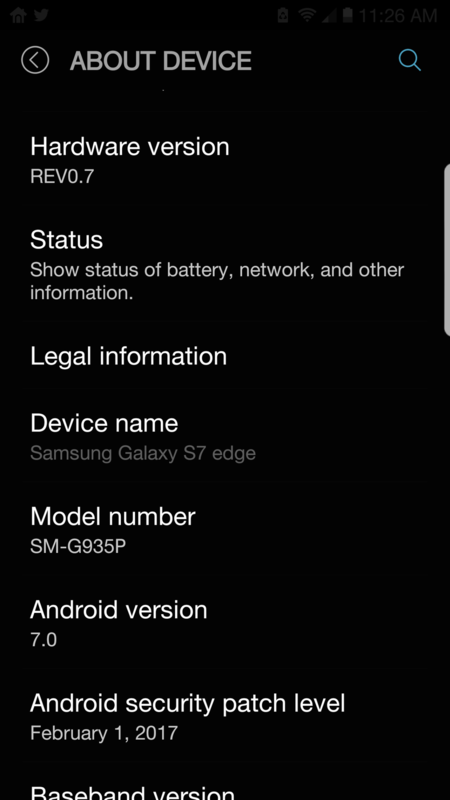 Sprint has not revised its update pages for the S7 or S7 edge to reflect this. Let us know if you've received this update on your S7 or S7 edge. And if you've got an S7 or S7 edge on Verizon (the only carrier that hasn't sent out the Nougat update yet), let us know when you get the OTA notification at our tips email.